More than a decade after a Japanese soy sauce manufacturer said it had discovered a molecule in its sauce that could be used to fight HIV, the findings have been confirmed by university scientists. According to a team of virologists at the University of Missouri, a flavor-enhancing molecule found in soy sauce – called EFdA – is up to 70 times more powerful than typical drugs like Tenofovir, which is often used as a first line of defense before the disease builds up a resistance. “Patients who are treated for HIV infections with Tenofovir, eventually develop resistance to the drugs that prevent an effective or successful defense against the virus,” said Stefan Sarafianos, associate professor of molecular microbiology and immunology in the University of Missouri School of Medicine, and a virologist at the Bond Life Sciences Center. The discovery of the powerful molecule dates back to 1998, when Japanese soy sauce company Yamasa established a division of food scientists with the intention of studying how the body’s immune system reacted to the chemicals contained in food. According to Vocativ, the company discovered the potential of EFdA in 2001, when it noticed the make-up of the molecule bore a striking resemblance to existing HIV drugs on the market. Thirteen years later, that research has been verified. 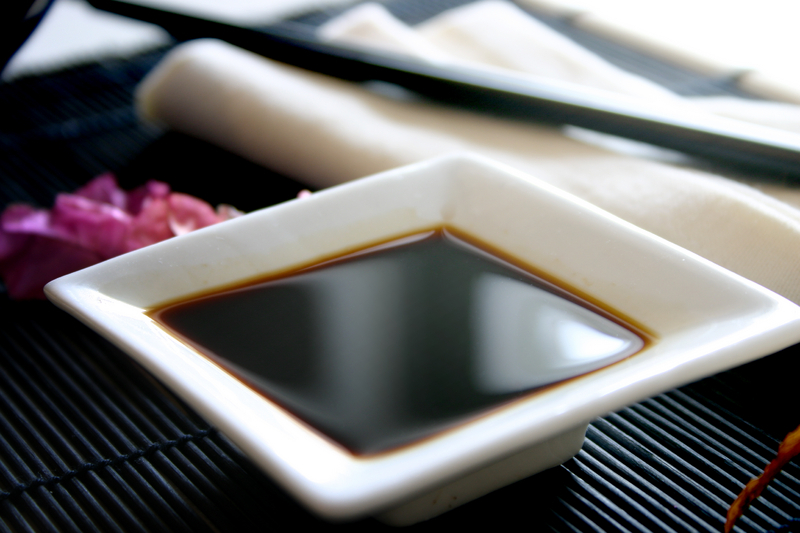 When it comes to individuals whose bodies haven’t developed a resistance to Tenofovir, the soy sauce molecule is 10 times more effective. “Not only does EFdA work on resistant HIV, it works better on HIV that has not become Tenofovir resistant,” Sarafianos said. According to the University of Missouri’s science blog, EFdA’s effectiveness was also proven in monkeys by Sarafianos and other researchers like Michael Parniak of the University of Pittsburgh and the National Institutes of Health’s Hiroaki Mitsuya. In 2012, the three researchers showed that even in animals nearing death, EFdA allowed for rapid and impressive recovery. Moving forward, the researchers hope to apply EFdA most effectively in preventative measures, which the team sees as the best way to halt the spread of the disease. Continued research into the molecule could lead to other breakthroughs and even better ways to battle HIV. Tomorrow, (Tuesday 8th April) we’re providing a simple cookery lesson for volunteers and members of LASS. 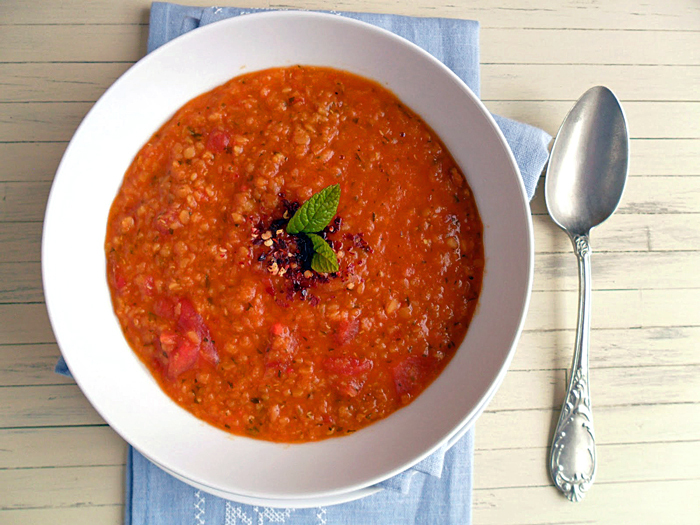 Our visiting dietician Jen and our Cafe coordinator Travis will be on hand to show how to cook a nutritional and healthy red lentil and tomato soup on a budget. Studies find that eating tomatoes regularly can reduce the risk of men getting prostate cancer and they are packed full of vitamins – including vitamins A, C and E. Tomatoes also contain flavonoids (natural anti-inflammatories), potassium and other mineral salts. Lentils are a good source of protein which help to lower cholesterol in addition to slowing down digestion and stabilizing blood sugar levels. This can be especially helpful for those with diabetes, insulin resistance or hypoglycemia. Join us tomorrow from 11:30 in the cafe tomorrow, and we’ll break bread together. Contact Chaz or Rachael on 0116 2559995 for more information. Each month, a registered dietician from the NHS, visits LASS to offer helpful advice and information on food nutrition and healthy eating for people who live with HIV. Our next session “Sugary Foods” will be on Friday, 21st October 2011 from 12:00pm. This is an opportunity to ask questions and speak with the dietitian directly about any concerns you may have. This means that good nutrition is an important part of living well with HIV. 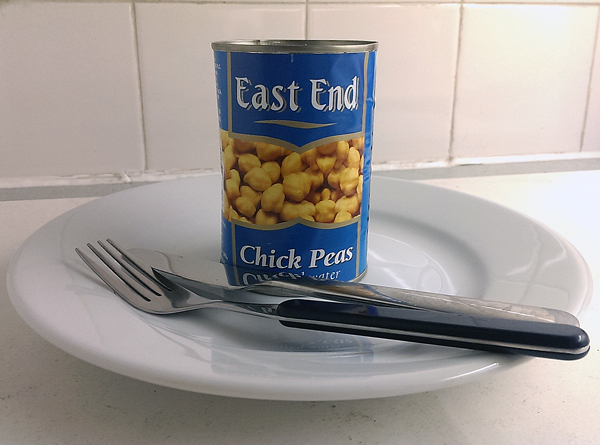 When we first found out we had HIV, some of us realised that our diet was really unhealthy. But the thought of having to completely change our eating habits filled us with dread. It seemed such a big change. But by making small, gradual changes, such as swapping white bread for brown, or by eating one piece of fruit each morning, it’s possible to start eating better. You could use THT’s ‘planning and managing change tool’ to help you. So what does eating healthily actually mean? For us it means eating like this. foods that are high in fat, sugar and/or salt. Fruit and vegetables Ideally we should eat at least five portions of fruit and vegetables a day with a mix of different colours. They don’t have to be fresh; frozen or canned are fine too. Bread, cereals, potatoes and other carbohydrates Carbs should form the core of your meals. If you eat wholemeal, brown and high-fibre versions, they’ll keep you going for longer. Meat, fish and other proteins, such as eggs Keep meat as lean as possible by cutting off visible fat and skin off the meat. Milk and diary products Choose low fat versions where possible. Foods high in fat High fat foods include butter, margarine, crisps, cakes and biscuits. Food high in sugar Sugary foods include sweets, jam, cakes, puddings and most fizzy drinks. Foods high in salt Check the labels on food for salt or sodium content. Most HIV clinics have a specialist dietician or nutritionist. If you ask to see one, they can give you detailed advice tailored to your needs and circumstances. They can also give you advice on taking vitamins and supplements or why not come to LASS on Friday 21st for our talk.